Canada is a well-developed country with strong health outcomes but also has populations with very poor access to perioperative care such as persons with low-income, the homeless and persons living in remote rural locations. As the national capital, Ottawa is a vibrant cultural city that bridges English & French speaking Canada and provides unique access to the Federal Government as well as many national and international organizations operating in the global health arena. 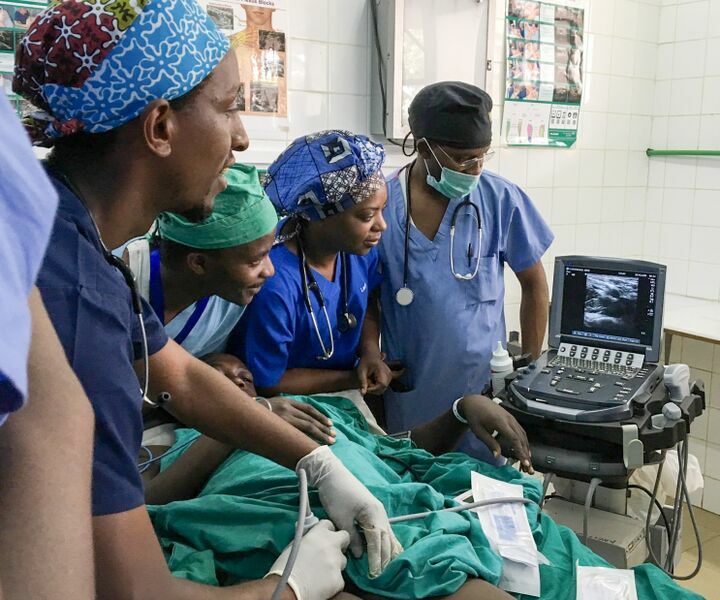 The Global Health Fellowship is designed to advance perioperative care in underserved and marginalized populations in Canada and in low and middle-income countries in collaboration with local, national and international partner organizations such as the World Federation of Societies of Anaesthesiologists (WFSA) and the Canadian Anesthesiologists’ Society International Education Foundation (CASIEF). Programming can be delivered through a combination of education, research and advocacy initiatives in national and international policy development related to surgical care, anesthetic practice, pharmaceutical policy/access to essential medicines, and access to health services. Bethune Round Table, an annual international global health conference in Canada for surgery & perioperative care.